More InformationThe all new Sportsman 229 CC. The original founders of Sea Pro and Key West have come out of retirement to build a true 2012 boat! It has all the features that will make the boat a pleasure for all at an incredibly low price. 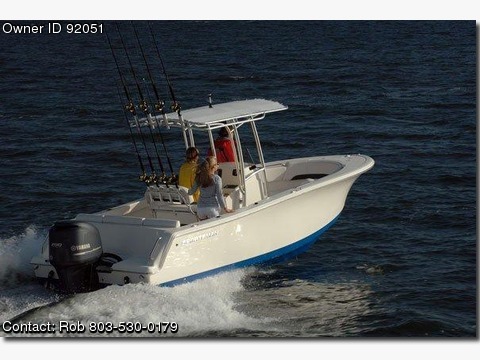 Call us today at 803-530-0179 to discuss the great value of this boat and take it for a ride!